Time to unwind! 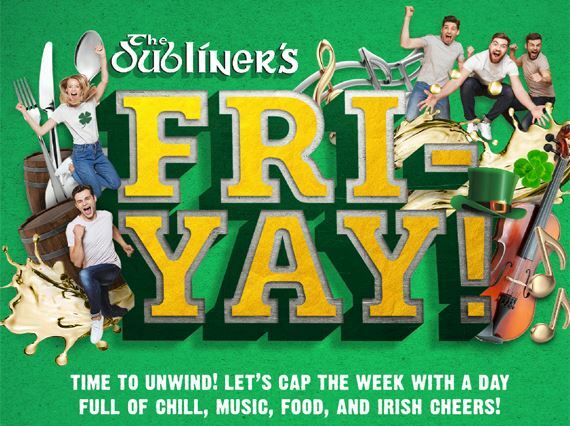 Let's cap the week with a day full of chill, music, food and Irish cheers! 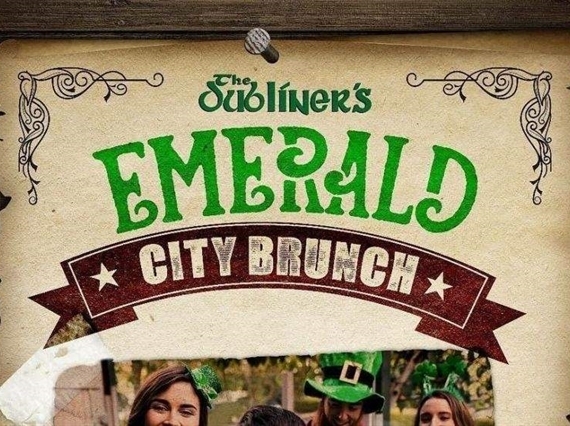 Live Entertainment Including Irish Music and Dancing from 08 PM! Does Gaelic run in your blood? 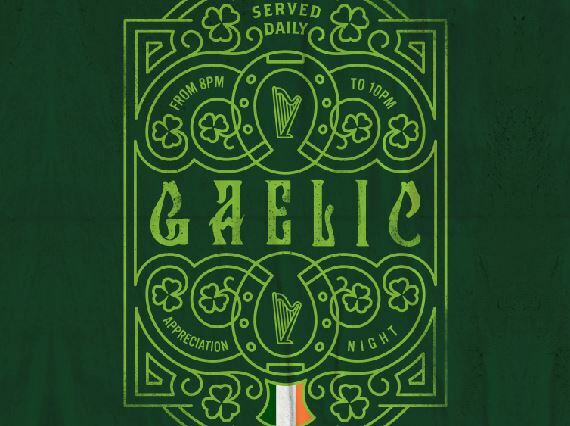 Come to The Dubliner's and we will welcome you with a FREE PINT in honor of your Gaelic heritage! 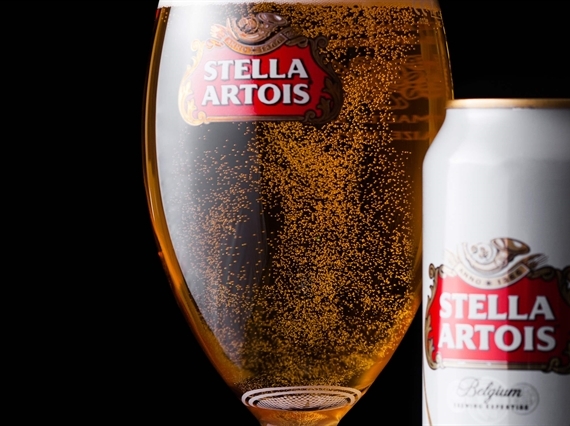 Because she can have her favourite frosty beer every day between 12 PM - 09 PM for only AED 29 per pint. 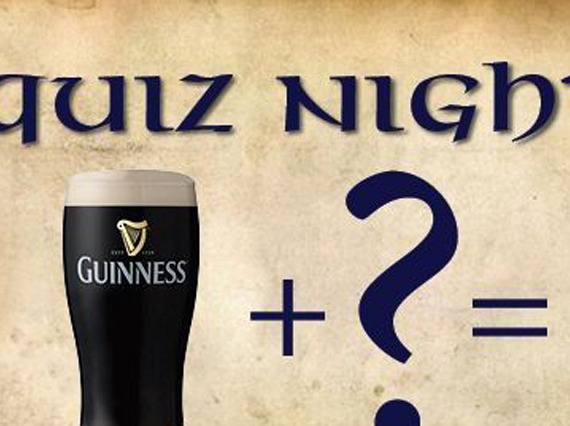 Tease your brain a little every Tuesday from 8:30pm at the lively Irish spot. Questions are themed in the style of a TV game show. Be sure to come in early and grab your spot in order to WIN amazing prizes! Visitors who take part in the quiz every week stand a chance at winning attractive prizes.